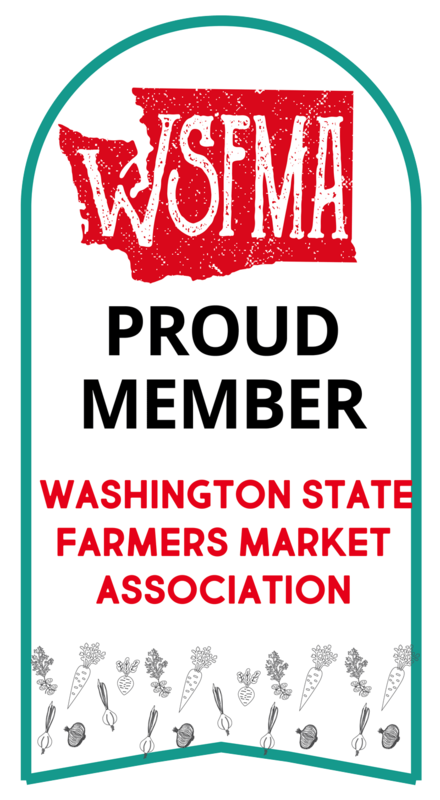 My husband is headed over to Eastern Washington tomorrow, to help his parents move for the fourth time in the last eleven months. It might not even be the final move, and the siblings have still to tackle the darned house, now standing empty except for decades of belongings, 98% of which none of them want. 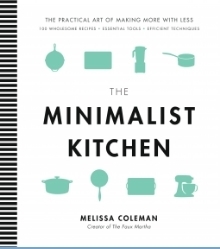 This might explain why I'm picking up books like Melissa Coleman's The Minimalist Kitchen. Imagine if I ran for president. I'd never get elected because I'd tell everyone, "Never buy another single thing, if you can help it. And, if you can't avoid it, don't buy new, if at all possible. Reduce, reuse, recycle. The last thing any of us need is more stuff. And I'm going to press for a Constitutional amendment, making it a law that presents shall no longer be given on Christmas to anyone over the age of ten." But I digress. Hey, if you actually use your kitchen for cooking; if people in your family can be coaxed into eating healthy, plant-heavy meals; and if you share my love for purging, check this book out. Coleman gives a very thorough run-down on what a working kitchen and well-stocked pantry actually require, and then she provides a hundred or so recipes. After a little reading, I ran right over to my kitchen and cleaned out three drawers and dumped some little gadgets I never use. Mischief managed. In addition to the tips and structure, the book has beautiful photographs and handy breakdowns of time and equipment needed for the recipes. I gave this recipe a whirl this week, supplementing it with some minestrone, and everyone in the family thought it was delicious. The length of the recipe can be daunting, but done in little stages, it was actually no big deal. Preheat oven to 450F. Combine cornstarch, salt, cumin, cayenne, and garlic in a bowl. Stir in olive oil until a paste forms. Toss the potato slices in the paste to coat. Spread in a single layer on a baking sheet. Bake 12 minutes each side. Sprinkle with cilantro. To assemble, toast the bread. 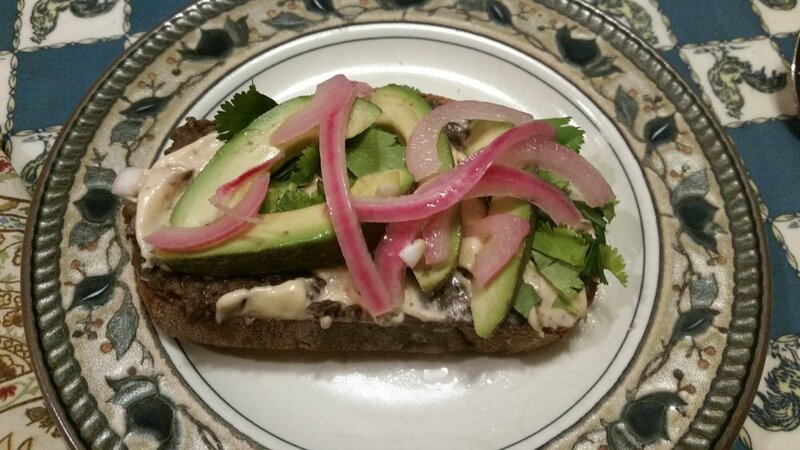 Smear with 1/4 cup refried beans, 1 Tbsp chipotle mayo, sweet potato rounds to cover, 1/4 cup arugula, 1/2 Tbsp cilantro, 1/4 avocado, 1-2 Tbsp pickled onions, jalapeno slices, and a squeeze of lime. Sprinkle with cheese and serve. I had no arugula, no jalapenos, and no cotijo cheese on hand, and these were still yummy. And so healthy! Let's be real, though--if your home has normal little kids in it, they're not going to eat this. If you have an empty nest or teenagers, then go for it. Enjoy. And now excuse me while I get back to throwing things in the Goodwill bag.